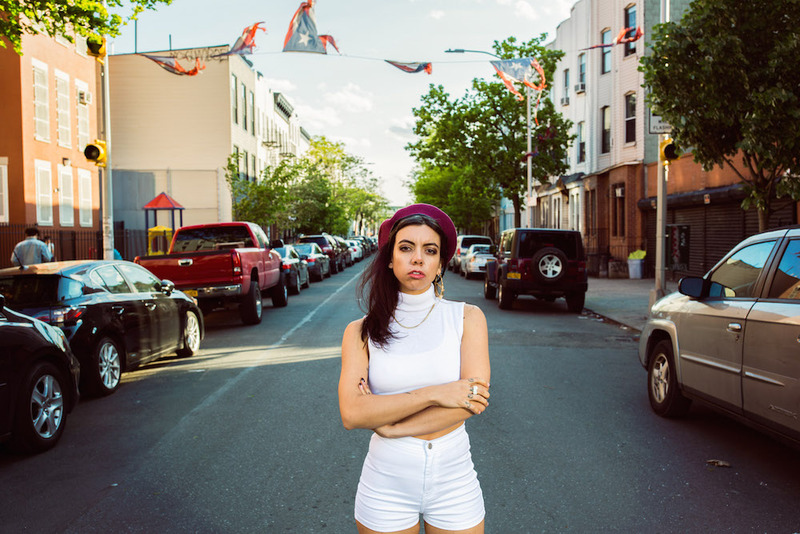 Hurray For The Riff Raff are set to release their new album, The Navigator, on March 10. You can pre-order it HERE. New York, they will be taking the stage at The Bowery Ballroom on April 20. See below for more details.